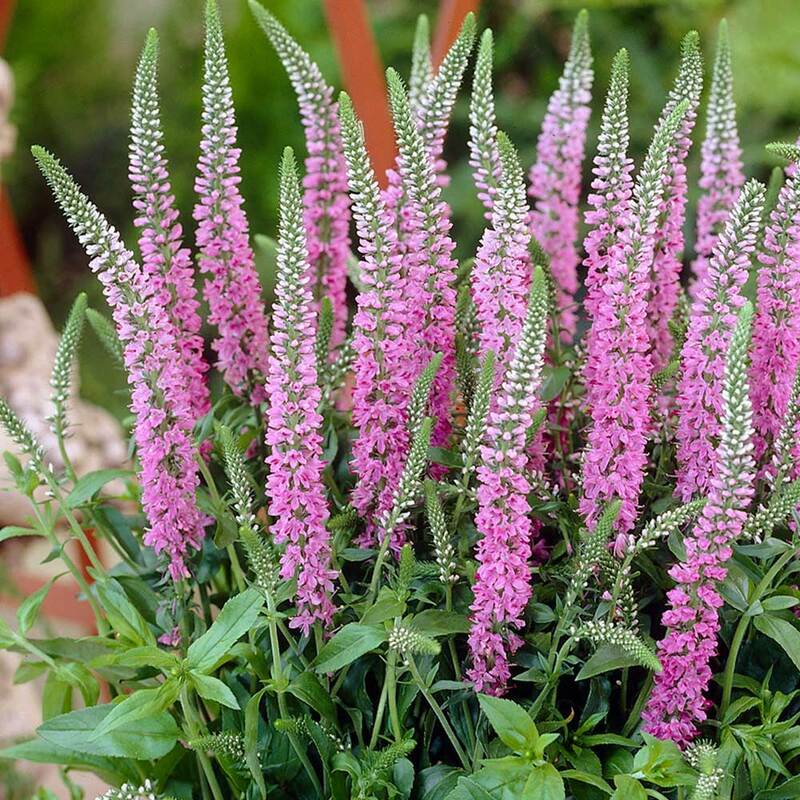 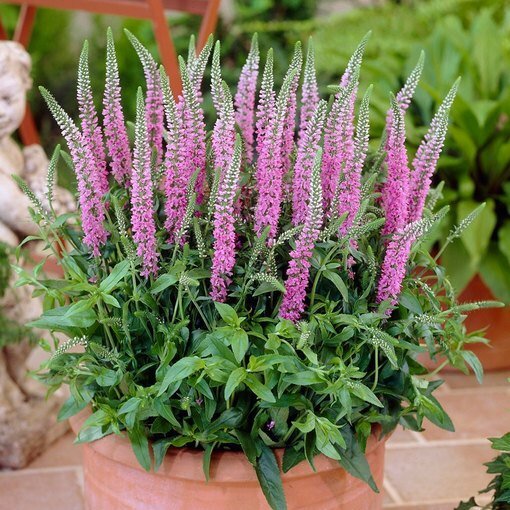 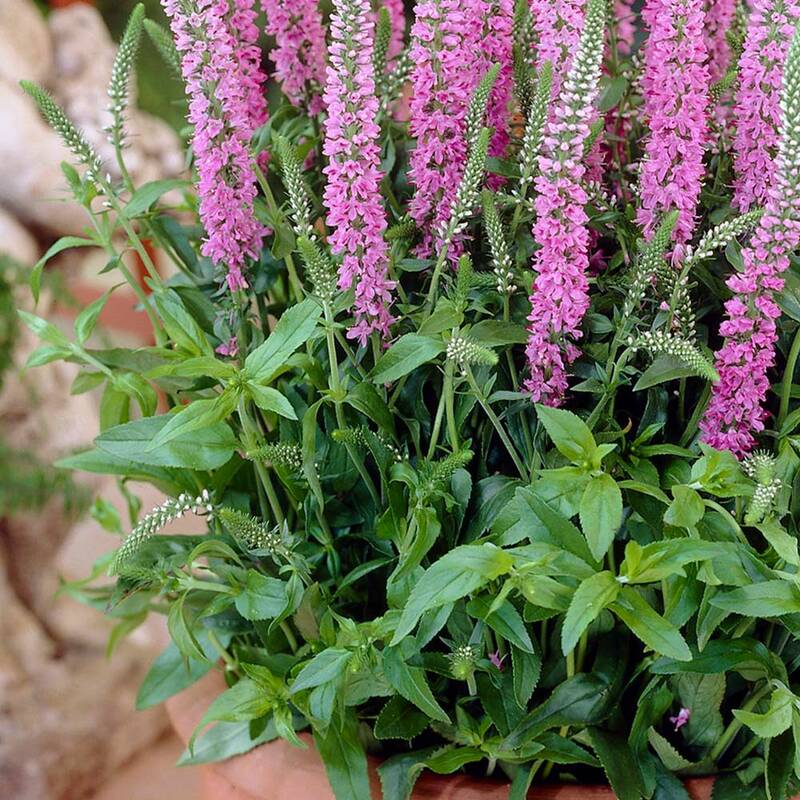 Veronica Spicata, also known as Spiked Speedwell, are compact perennials that produce slender upright spikes of flowers throughout summer. 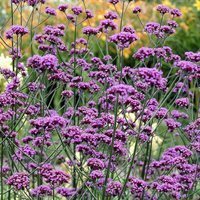 Usually growing to only 30-50cm in height with a 30cm spread they are easy to manage and need very little extra care once they are established. 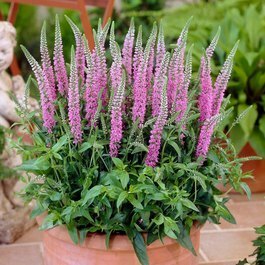 This variety will grow a spread of pretty foliage at roughly half the overall height of the plant with the pretty pink flowers shooting above this in abundance. 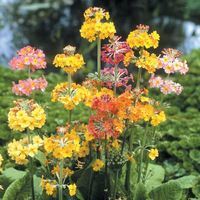 Great in a border or in pots on your patio they will add a splash of colour right through the summer. 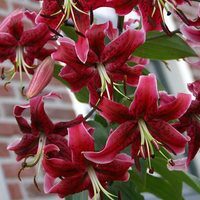 Height 35-50cm. 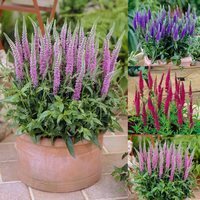 7cm pot grown plants supplied.